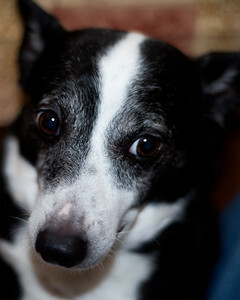 Jadyn posing for a portrait at the playground. 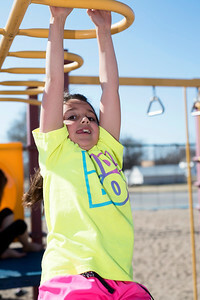 Jadyn is showing us her mastery of the monkey bars. 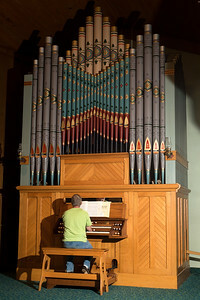 The oldest pipe organ in Kansas. It was built in 1886. 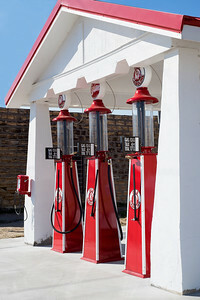 Old red gas pumps in Cawker City, Kansas. 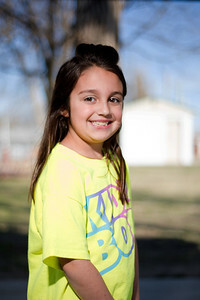 Jadyn posing on the playground in Cawker City, Kansas. 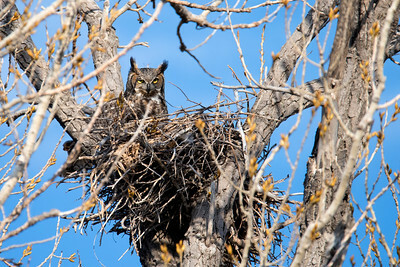 A Great Horned Owl watching over her eggs. 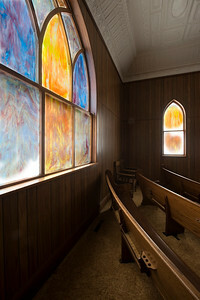 Stained Glass in the church Kristen will get married in. 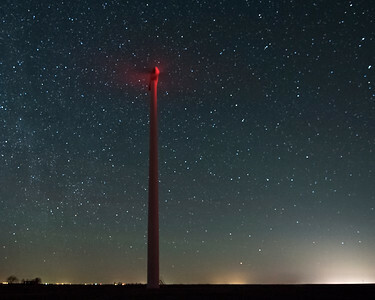 Large windmill under the stars. 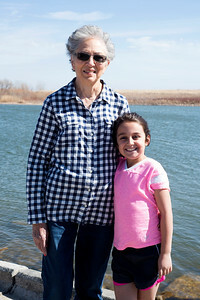 Grandmother and Jadyn at Lake Waconda. 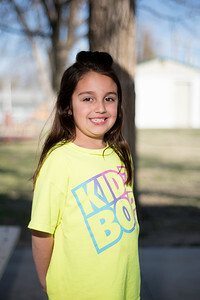 Jadyn posing on the playground. 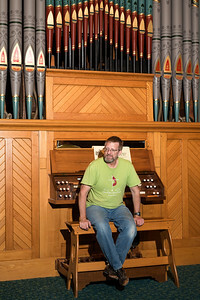 Steve Richardson, at the pipe organ he plays at Cawker City United Methodist Church. 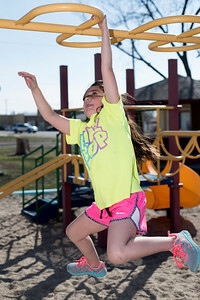 Jadyn doing her monkey bars at the Cawker City playground. 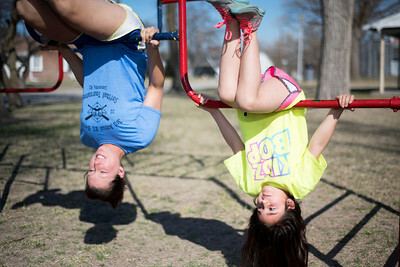 Kristen and Jadyn on the playground.